In the span of a week, Lizzo has totally conquered network TV. The singer-rapper-influencer—who got some traction in the Twin Cities before moving to Los Angeles—poured out her new-and-viral single “Juice” for both daytime and late-night crowds. It’s impossible to hear this song and not feel your face turn up in a smile. First, Lizzo made a colorful, crowd-stirring turn on The Ellen Show. Host Ellen DeGeneres called her “an artist you need to know,” and this performance backed it up. Stay tuned for a posed shot of Ellen and Lizzo’s crew at the end. “Juice” took a glitzier turn on The Tonight Show With Jimmy Fallon. An enthusiastic Fallon congratulated Lizzo with a huge hug after she lit up the stage like a disco ball. Just in case you need a refresher, Lizzo has played shows in nearly every Twin Cities venue, and local festivals including Rock the Garden and Soundset. Her song “Good as Hell” was on the Barbershop: The Next Cut soundtrack and was used in a series of HealthPartners ads you might’ve seen. She will release her full-length debut on Atlantic Records, Cuz I Love You, on April 19, and will perform this spring at the Coachella Valley Music and Arts Festival. Additionally, she is one of the most vital voices today for tolerance, creativity, and body positivity on her Instagram. Follow her. 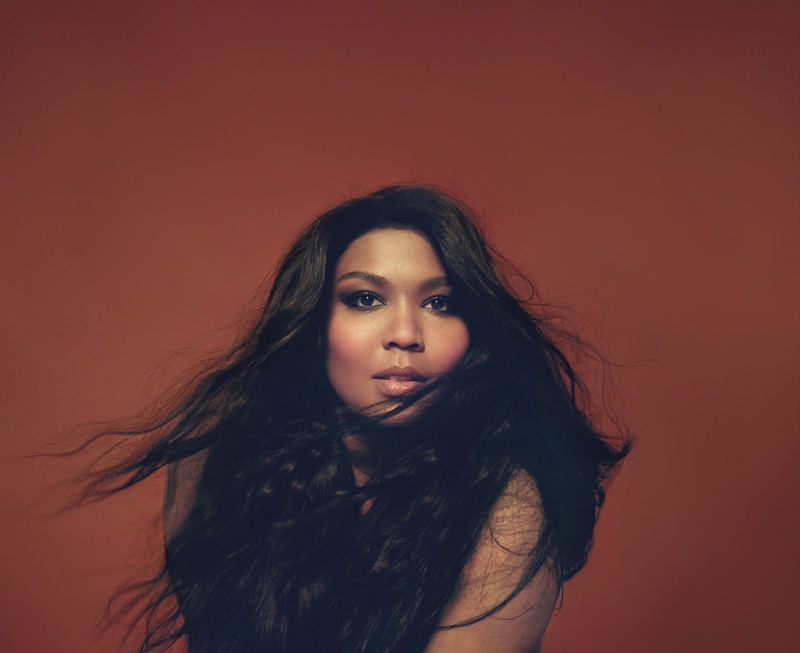 Lizzo has a sold-out show at the Palace Theatre in St. Paul on May 5.